Anjelina is using Smore newsletters to spread the word online. 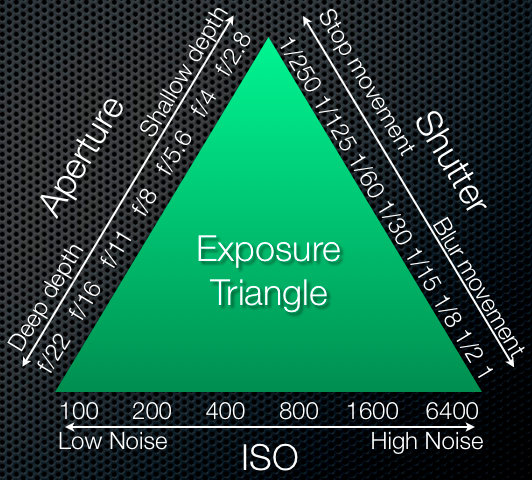 The exposure triangle has 3 elements which are ISO, Aperture, Shutter Speed. 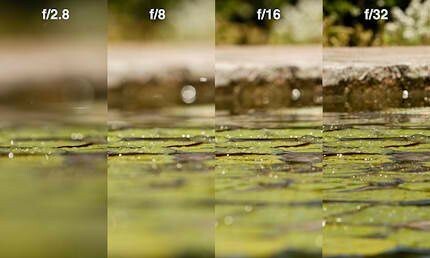 Shutter speed-the amount of time the shutter is open. Usually measured in fractions of a second. 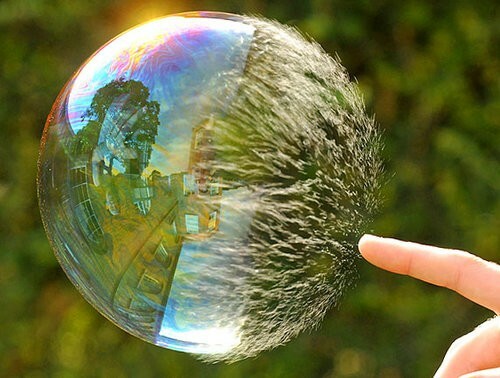 Fast shutter speed "freezes" motion. Slow shutter speed "blurs" motion. 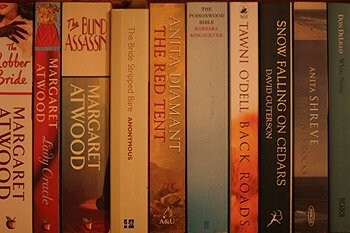 Let me break down the topic of "Shutter Speed" into some bite sized pieces that should help digital camera owners trying to get their head around it. 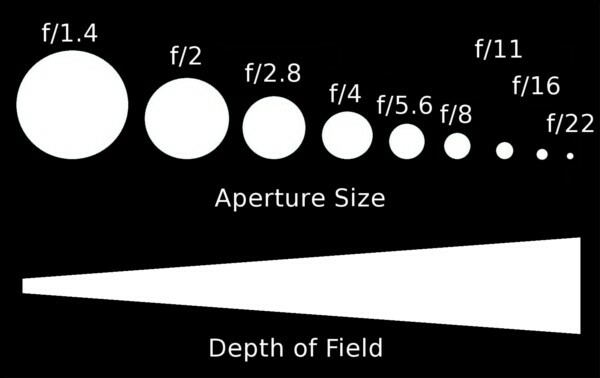 Aperture-the size of the opening in the lens when a picture is taken. 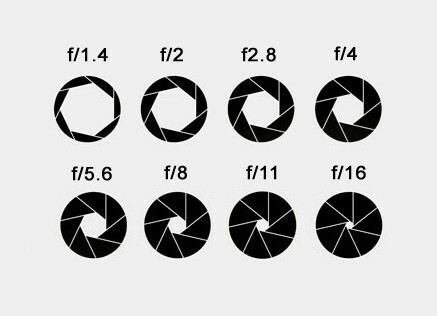 Aperture is measured in f-stops. The lower the f-stop the bigger the opening, the higher the f-stop the smaller the opening. Depth of Field is the amount of your shot that will be in focus. Large depth of field means that most of your image will be in focus. 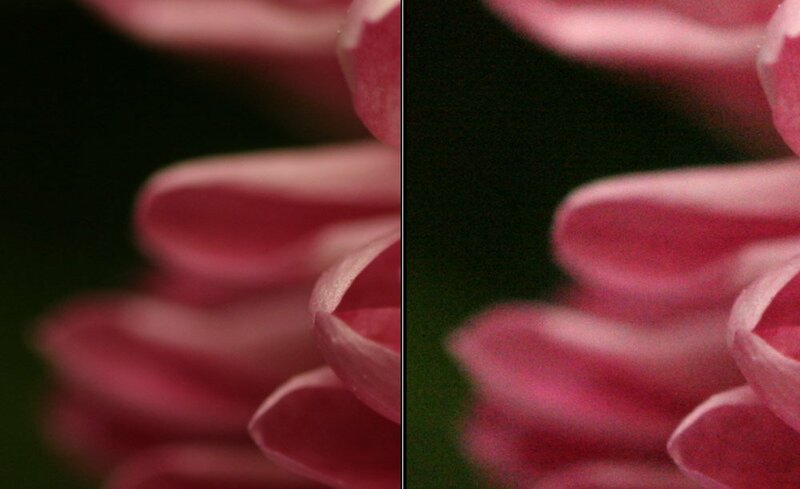 Small or shallow depth of field means that only part of the image will be in focus and the rest will be fuzzy. 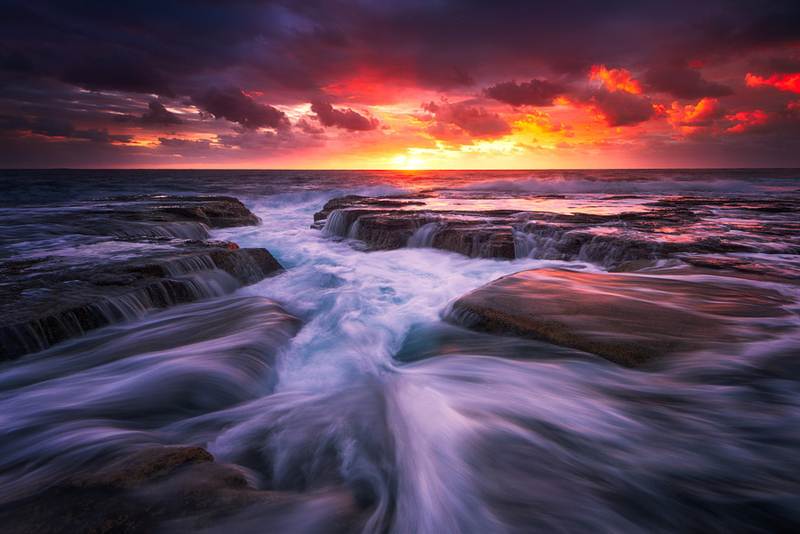 If you can master aperture you put into your grasp real creative control over your camera. Here's a guide to doing that. If its sunny out your going to use a lower ISO. 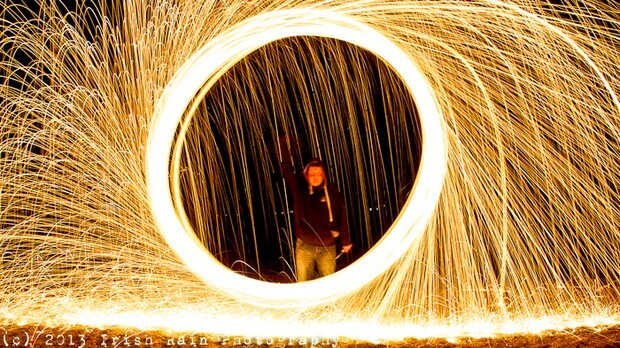 If its dark out your going to use a higher ISO. In a gym with moving athletes you would use a high ISO. 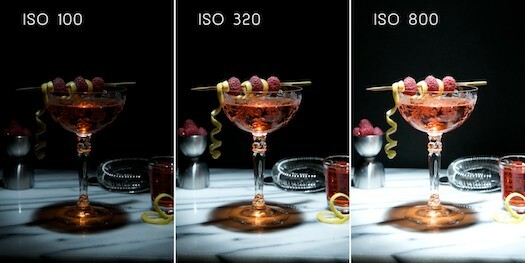 What is the best ISO setting to choose? Should I always choose the lowest one?' 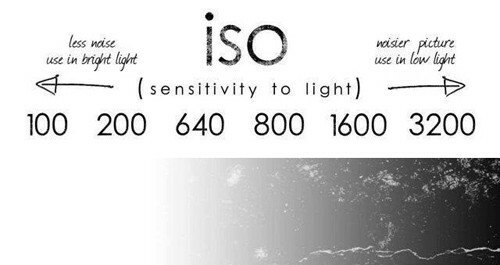 This post explores what ISO is and how to use it to get well exposed photos.